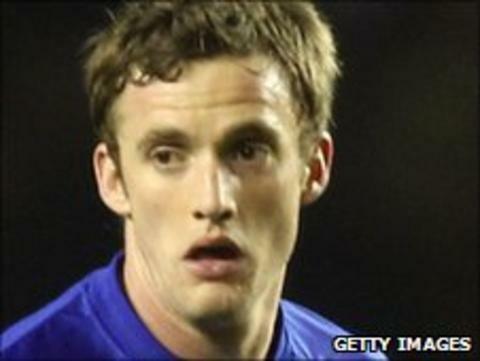 Leicester City midfielder Andy King has signed a one-year contract extension, tying him to the Championship club until 2015. The Wales international, 22, is the Foxes leading scorer this season with 14 goals in all competitions. King told the club website: "The owners and the manager have big ambitions for the club. "Knowing they want me to be here long-term is a great feeling, especially as I only signed a new deal last year."